We understand that packaging needs to achieve a balance of value, performance, practicality, and image. Whether you need a stock or custom application, our team is ready to assist you by identifying and developing cost effective solutions. 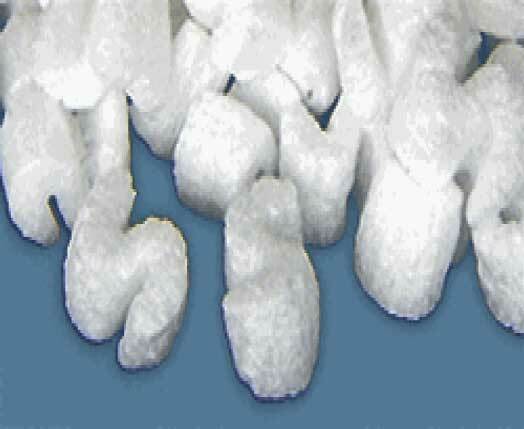 QPS Bubble Rolls - This industrial light duty nylon barrier is best used on semi-rugged items. 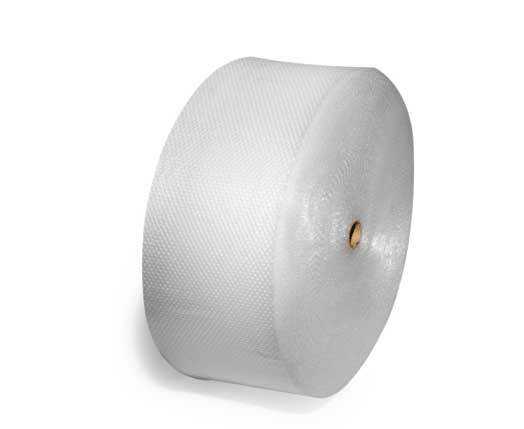 Each roll is cross perforated every twelve inches for easy use. This item is priced per roll and there are four rolls to the master bundle. Boxes manufactured in 200# Test Mullen C Flute. 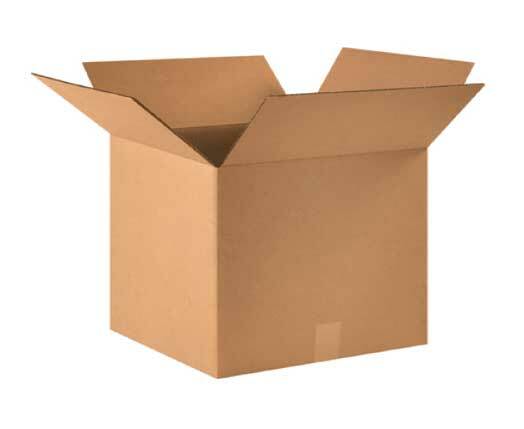 Boxes are kraft (brown) inside and outside. Dimensions listed are inside dimensions, First dimension is Length, followed by Width and the Depth. 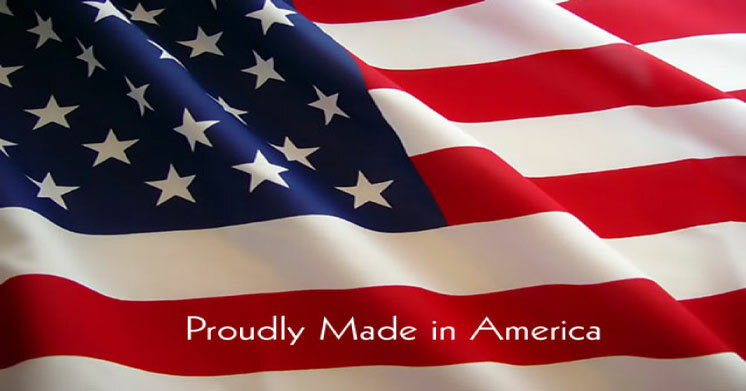 Our continued commitment to providing the highest quality product at a cost effective price allows us to remain a leader in the industry. We also believe that when our actions follow our words, we can then truly develop a relationship with you that is built on trust and performance.